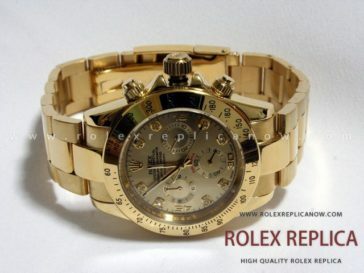 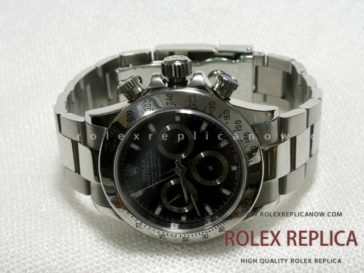 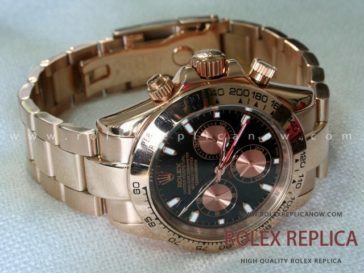 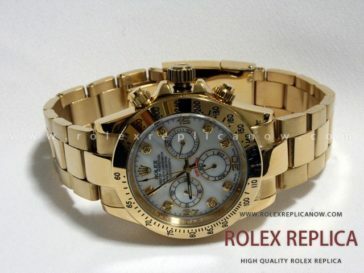 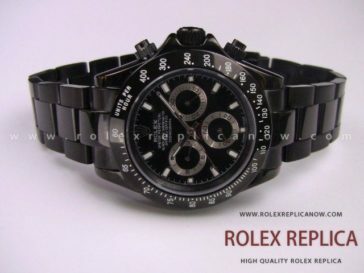 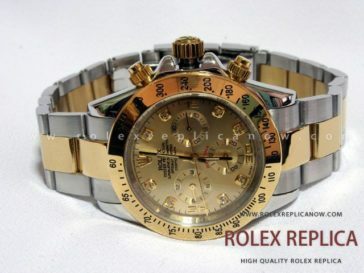 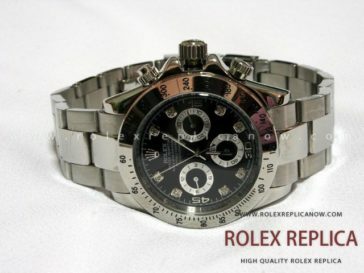 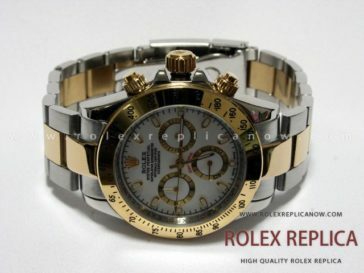 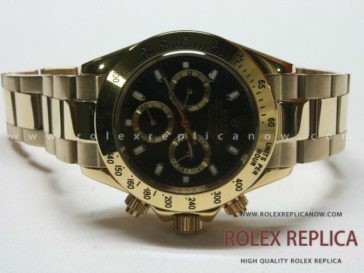 The best quality grade AAA for Daytona with Asia 2813 automatic movement. 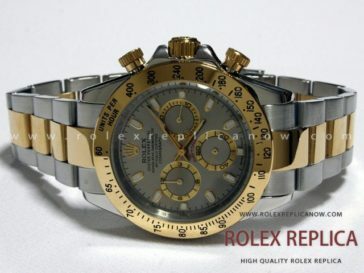 For the following watches the chronograph does not work. 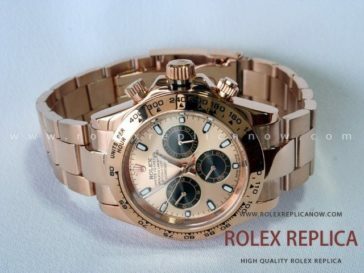 The chronograph works only for Daytona Swiss with automatic movement A7750 Copy Swiss Eta Valjoux.